We are committed to evolving the practice of law to better meet the needs of our clients, better support the lives of our attorneys, and honor our commitment to the important work that brought our team together. All of us have a deep love for the West, its landscapes, its communities, and its people. We have dedicated our careers to finding sustainable, responsible solutions to the West's growing resource challenges, and to making the West a better place for all of us. Our team brings a unique combination of legal, policy, technical and management skills to every matter we take on. While we are all dedicated lawyers, we bring diverse experiences that ensure we can look at your issues from all angles and find the best solutions. Joan is a leader in Western water quality, environmental, and natural resource law, policy, and administration with more than 20 years of combined local, state, federal, private and non-profit experience. 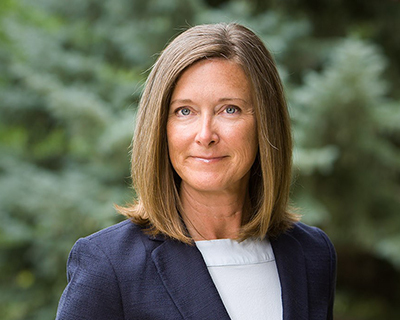 She has held senior executive positions at the Region 8 Office of the U.S. Environmental Protection Agency in Denver and at the Arizona Department of Environmental Quality. She is solution-oriented, serving clients in environmental and Western water quality matters and innovative and sustainable water management. Her work has taken her from the mountains of Montana to the Colorado River Delta to the halls of Congress and points in between. Peter is a nationally-recognized expert in Western water law and water policy, and has more than 17 years of experience working on a broad range of water law and policy, natural resources law and policy, U.S. environmental law, and federal Indian law matters. 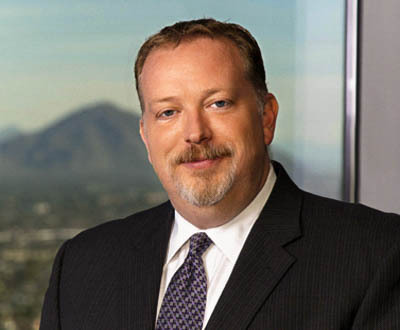 He represents a variety of municipalities, water agencies, industrial and energy concerns, developers, investment firms, and nonprofit organizations and foundations, and is a respected strategic advisor to clients facing the challenges of water and natural resource scarcity in the West. 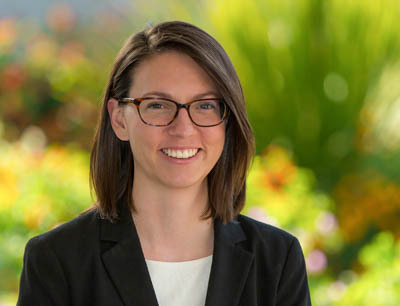 Jennifer practices in the areas of water and natural resources law, providing support to a variety of clients on environmental issues and water policy. Her work focuses on water scarcity issues in the Western United States, sustainable groundwater management, investing for environmental impact, and providing legal support for conservation and ecosystem management projects within the Colorado River Basin. She also has experience in utilities law, working in local, regional, and state government agencies in Nevada, and in marine research and environmental education. With more than three decades of environmental law, policy, and advocacy experience, Mary is a nationally respected environmental lawyer and nonprofit program manager, and provides environmental analysis and advocacy services to non-profits, foundations and other organizations. 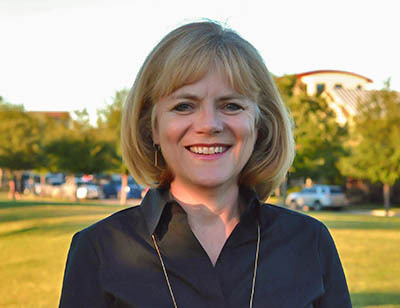 Mary's areas of expertise include water law and policy, ecosystem restoration law and policy, U.S./Mexico border environmental issues, strategy development, grant writing, strategic fundraising and non-profit management. Kelly practices in the areas of water, environmental, and natural resources law, representing a range of public, private, and non-profit clients. 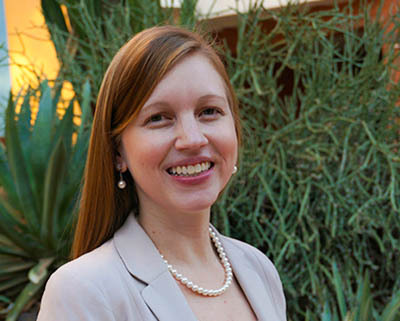 Her work focuses on a number of critical water and natural resources law and policy matters in Arizona, the greater Southwest, and the Colorado River Basin, as well as legislative analysis, policy development and research, water-related investment, and conservation strategy. She has experience working in both Western water policy and environmental law, and has worked at the local, state, and federal government level. Ana works with the Culp & Kelly team on a variety of water, environmental, and natural resource issues and various finance and investment-related matters. With a law degree from Javeriana University in Bogota, Colombia and an LL.M. 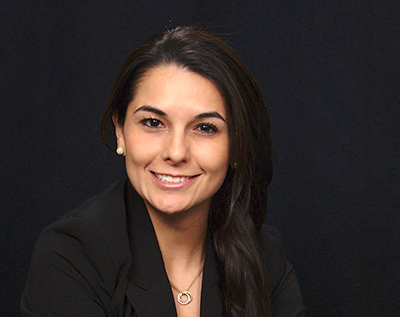 in Environmental Law from Tulane University, she has extensive knowledge and experience in both the legal and financial fields, including associate positions in private practice in Colombia, work as an analyst for Standard & Poor’s in New York City, and experience in the sustainable, responsible, impact investment (SRI) industry.